Web designing is the major service for DOD IT SOLUTIONS. We are the top web design company in Trichy. 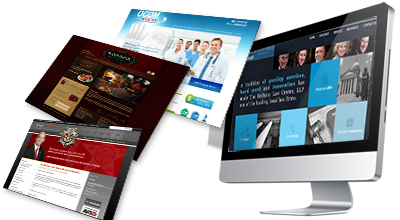 We design the greater websites for our customers. This web design can help business owners for improving their business deals. By providing the rich web designs and good graphic designs DOD IT SOLUTIONS satisfy our customers and end users.We have experts and highly experienced professional web designers and developers , who can design and develop any kind of web services.We proudly say we are the best web design company in trichy among son many competitors. Because of the quality of our work and the web services that we provide. DOD IT SOLUTIONS provides variety of web design services for our worldwide clients.Not only web design we are concentrated on web development too.Our web designers making the good and rich web designs , Also our web developers make sure it’s working dynamically. We are the best web design company In trichy for designing dynamic websites.We create dynamic websites using the latest technologies Like WordPress,Drupal And Joomla. We commonly used HTML5 and CSS3 for creating Layouts and Designs. As a Best web design company In Trichy We are also concentrated on Ecommerce website design and CMS Website Design.